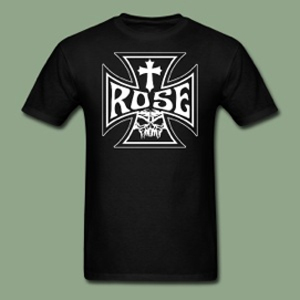 ROSE is a Christian metal band formed by Randy Rose in the early 1990's. 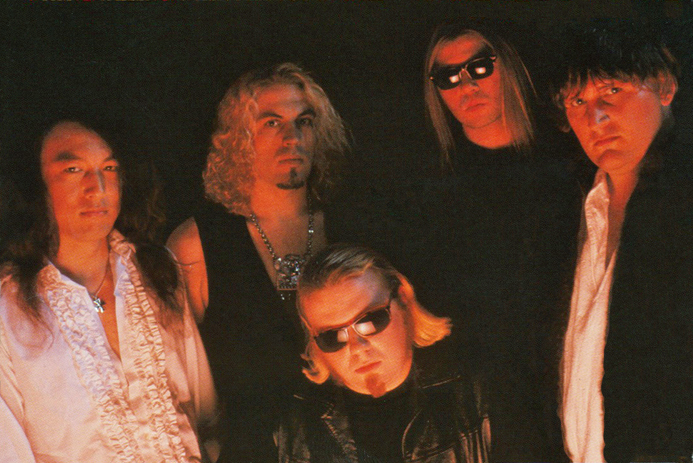 After his other band Mad at the World transitioned into a hard rock band in 1990, Randy decided to further explore the metal genre with his solo effort Sacrificium. Upon its success, a full band was formed which released four more albums during that same decade: Healing, Intense Live Series Vol. 3, Crazy Little World, and Into the Unknown. (The album Crazy Little World took a brief detour into the realm of alternative rock, but the albums that followed returned to the metal genre.) 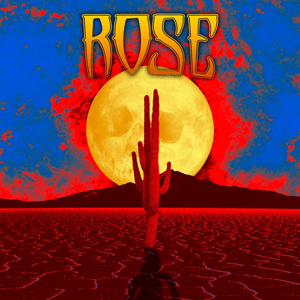 In 2010, Randy brought back ROSE with a new lineup, and he released a video to highlight an unreleased song titled "Witchburner." In 2016, a Kickstarter was launched to fund a new album, and Songs for the Ritually Abused was released the following year. Also in 2017, "Witchburner" was released as both a single and along with other songs on an EP. With the success of the 2017 album Songs For The Ritually Abused, a new ROSE album is in the works! Support the Kickstarter to bring this album to life! Once this is funded, Randy will be recruiting some of the original ROSE crew from the first two albums, as well as some guest vocalists. Take a look at the reward packages and stretch goals to potentially get a chance to hear some unreleased ROSE material. Spread the word on social media! Check out the Kickstarter here. Stone Groove Records is now offering T-shirts and buttons featuring ROSE. You are able to purchase both men and women styled shirts of the Iron Cross (pictured on right) as well as shirts with album covers such as Sacrificium, Healing, Into the Unknown, and SFTRA. Also available are buttons of the Iron Cross and buttons of album covers including Sacrificium, Healing, Intense Live, Crazy Little World, Into the Unknown, and SFTRA. Check it out here. BACK TO "MAD AT THE WORLD"